If you’re looking to build a website, you’ll need someone to host it. But choosing from the vast range of hosting services that are out there can be quite daunting. These 5 tips on how to choose a web host can help. There are many moving parts in a website that affect the site’s success. The quality of the content, the design, and the ease of navigation all contribute. Yet, underpinning all that is one essential service: web hosting. Without solid hosting, your site can’t succeed. 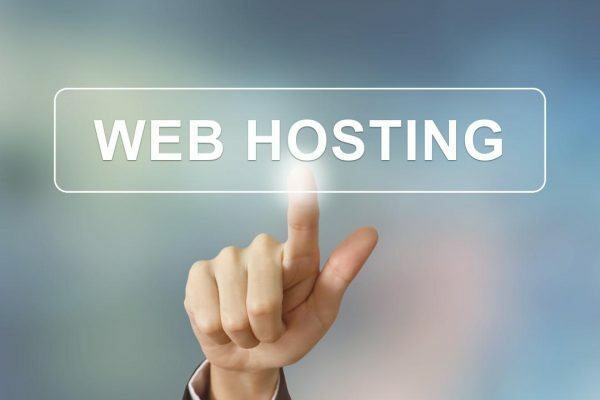 With so many companies out there, you might wonder how to choose a web host. Keep reading and we’ll point a few of the most critical things to look for in a hosting service. No matter how great the bells and whistles a web host offers, it doesn’t matter if you can’t pay for it. Building a blog up to the point where it makes a profit takes time. Before you dump a bunch of money on hosting, work on securing your audience. Use affordable web hosting when you first launch. You can always switch hosting providers down the road if it becomes a necessity. You know how frustrating it is when your electricity or cable goes out? People visiting websites feel exactly the same way when the site goes down. While most visitors understand when it happens occasionally, they get less forgiving when your site goes down all the time. You need one of the web hosting companies with a solid reputation for reliability. Look for an uptime guarantee on their features page. You can also check on review sites for commentary on a hosting service’s reliability. Your hosting service largely determines how fast or slow your site loads. Slow loading sites annoy visitors. That’s not ideal, but it gets worse. Search engines will now include mobile load times as one of their ranking factors. If your site’s load time falls below a certain threshold, you’ll take a hit on where it shows up in search results. Pick a website hosting service with a good reputation for site load times. Almost every blog starts out with a small audience unless a celebrity writes it. That doesn’t mean you won’t end up with a giant audience down the road. Again, no matter how fantastic the features on offer, it doesn’t matter if you can’t use them. Good web hosting companies use control panels that simplify the more technical tasks. Cpanel is probably the most common panel because it’s user-friendly. Ask the web host for a demo of the control panel if it’s new to you. Figuring out how to choose a web host isn’t always obvious. With so many features, it’s easy to lose the forest in the trees. Focusing on the essentials is the key. You need a service you can afford. The service must provide reliability, speed, and a user-friendly control panel. You need a company that can upgrade the service features as your blog grows. Looking for more ways you can improve your website? Check out our post on free WordPress plugins for your small business.